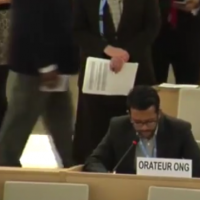 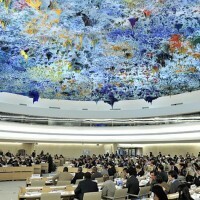 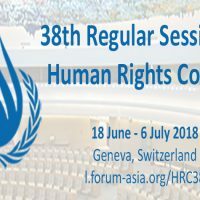 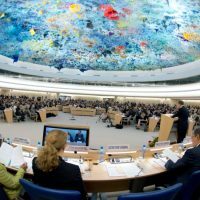 Watch FORUM-ASIA statements delivered during the 36th Regular Session of the UN Human Rights Council. 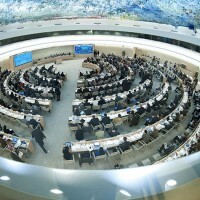 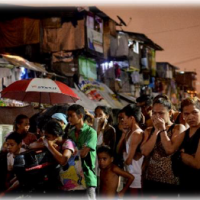 Click here for an overview of interventions and events during the session. 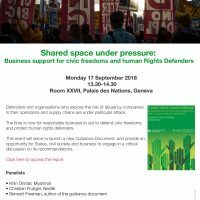 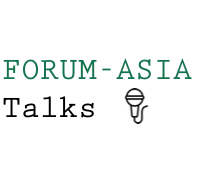 Watch all the videos part of the series ‘FORUM-ASIA Talks’ #FATalks, featuring human rights activists and experts commenting on human rights cases and issues.